Dex Roberts knows the moment he sees Morgan, he wants more. 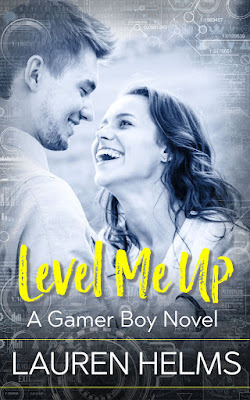 He falls hard and fast, but isn’t surprised when his job as a professional video gamer takes its toll on their relationship. Once Morgan decides what truly makes her happy, there’s no time to waste. But without any warning, life threatens to destroy what both Morgan and Dex want most... each other. 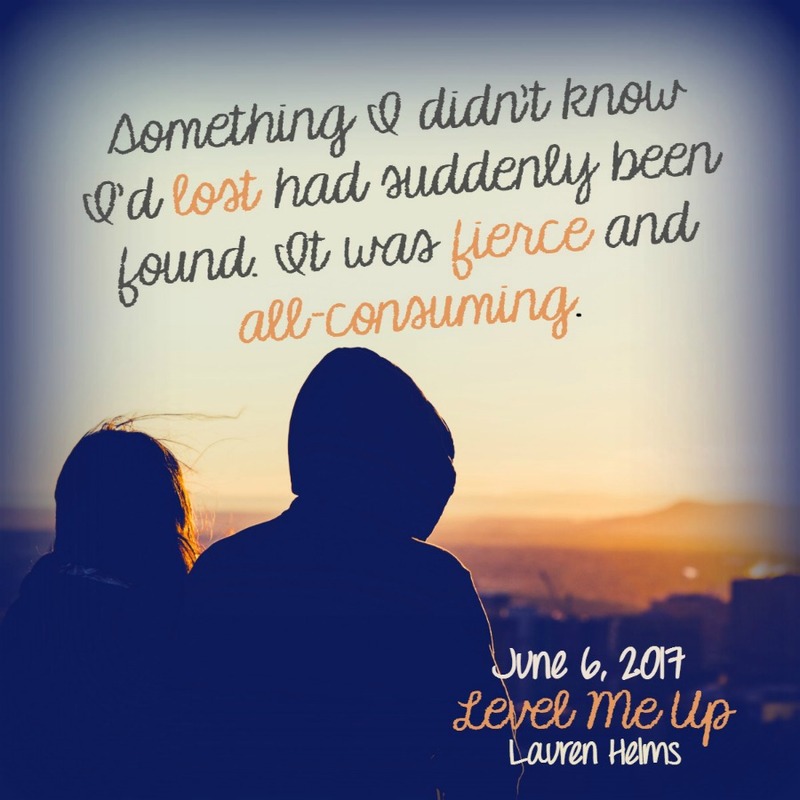 Lauren Helms has been an avid reader from a young age. 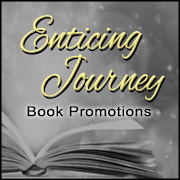 After starting a book review site, that launched her fully into the book world, she decided to take the plunge and write her first novel. Since she was working for a video game strategy guide publisher at the time, she decided to mix what she knew best, video games and romance. 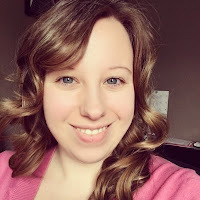 Jumping all in, she joined NaNoWriMo and a month later had a 50K word first draft. 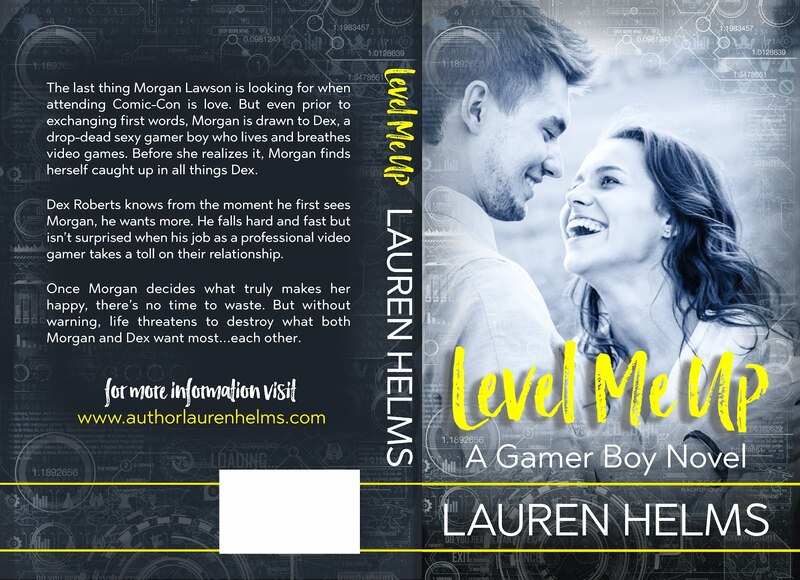 Lauren lives in Indianapolis, IN with her video game playing husband, two little girl book nerds, and a little boy who will hopefully be a gamer boy too some day!